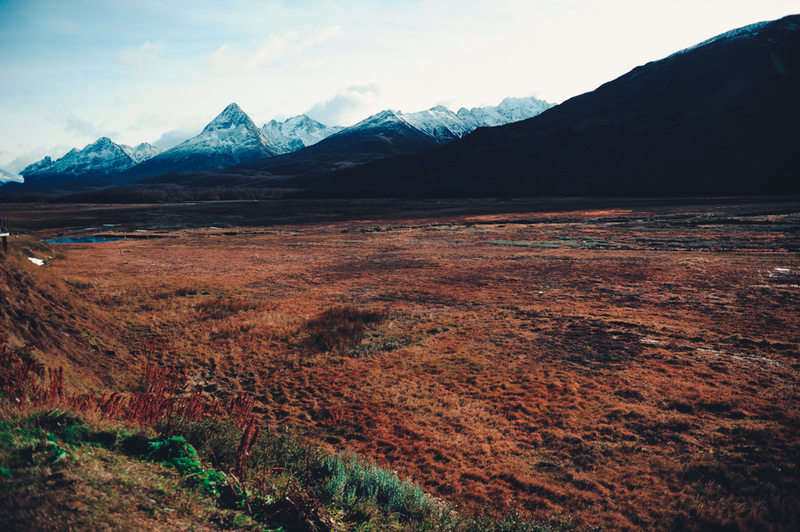 The Adventure Travel Trade Association (ATTA) is teaming up with destination partners in Argentina and Chile to present AdventureWeek Tierra del Fuego, a 10-day intensive familiarization (FAM) trip for tour operators, specialized travel agents, and international travel media. The unique collaborative event, being held 23 May-1 June 2017, is the first of its kind to feature adventure travel opportunities presented jointly by both Argentina and Chile. AdventureWeek Tierra del Fuego will introduce participants to the mountainous landscape and diversity of adventure activities available on South America’s southernmost tip. This archipelago, shared by Argentina and Chile, is best known for the Argentine town of Ushuaia, which is the gateway for travelers headed to Antarctica, and Porvenir, Chile’s southernmost town. 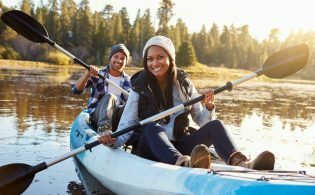 This annual ATTA event will focus on the many other opportunities that await adventurous travelers. During AdventureWeek Tierra del Fuego, participants will travel back and forth between the two countries, exploring areas such as Escondido Lake, known for its panoramic views; Tierra del Fuego National Park, where participants will trek and canoe; the Chilean Fjords, with their many islands and maze of channels; and wildlife conservation regions including Pingüino Rey, Yendegaia, and Karukinka. 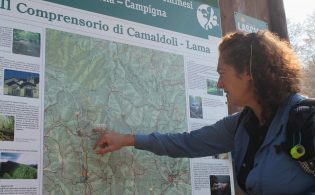 Activities will include bird watching, kayaking, cycling, and hiking excursions. Throughout the FAM, participants will have the chance to experience firsthand the array of activities shared by both Argentina and Chile while also being introduced to those features that make each nation unique. ⁠⁠⁠”Our major expectation is to show Tierra del Fuego in all its diversity, besides sharing this experience with Chile. We are part of one region called Patagonia beyond borders and nationalities,” said Luis Castelli, president of Instituto Fueguino de Turismo in Argentina. AdventureWeek will host up to 20 participants. 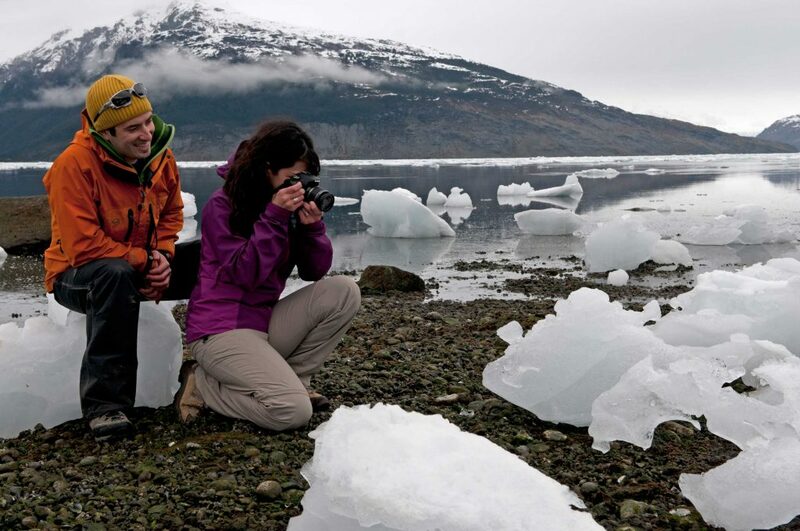 In addition to being introduced to Tierra del Fuego and southern Patagonia, the international buyers and five members of the media will have the chance to participate in two marketplace events – one held in each country – to meet with local tour operators in order to create business partnerships, share story ideas, and offer feedback on regional itineraries. 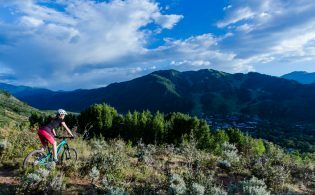 Beyond the AdventureWeek event itself, ATTA is holding a free educational webinar about the region’s diverse landscapes and rich array of adventure travel excursions. Open to the public, this webinar on Thursday, 16 March, will introduce interested parties to the region as well as details on the preliminary itinerary for AdventureWeek, a history of the indigenous people living in the region, and tips for travelers headed to the area. 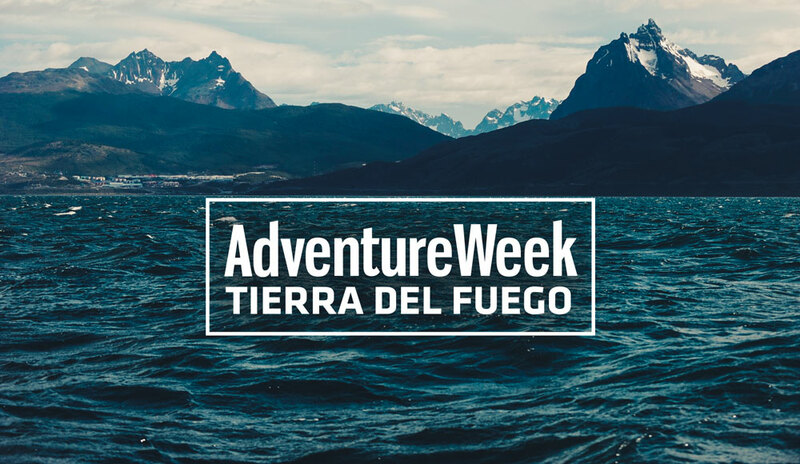 AdventureWeek Tierra del Fuego is being produced in partnership with the ATTA, INFUETUR (Instituto Fueguino de Turismo) from Argentina, and SERNATUR (Servicio Nacional de Turismo) from Chile. The official gear partner of AdventureWeek is ExOfficio. Interested buyers and media are encouraged to apply now to participate in May’s event.